2 TAILS TRAINING. Dog obedience training. Spending your time doing what you love, really can make the best job. Working with dogs is Dan O’Neil’s happy place. To get the best opportunities in the field of dog training, Dan completed the The National Dog Trainers Federation (NDTF) training course. This was a good move, but Dan found there was not a lot of opportunity in Perth as an employee in this field. “I decided to start my own dog training and behavioural consultancy business. I heard about the NEIS Initiative, so I got on board,” says Dan. During NEIS training, participants examine the detail of what they want to do, to find their strengths. 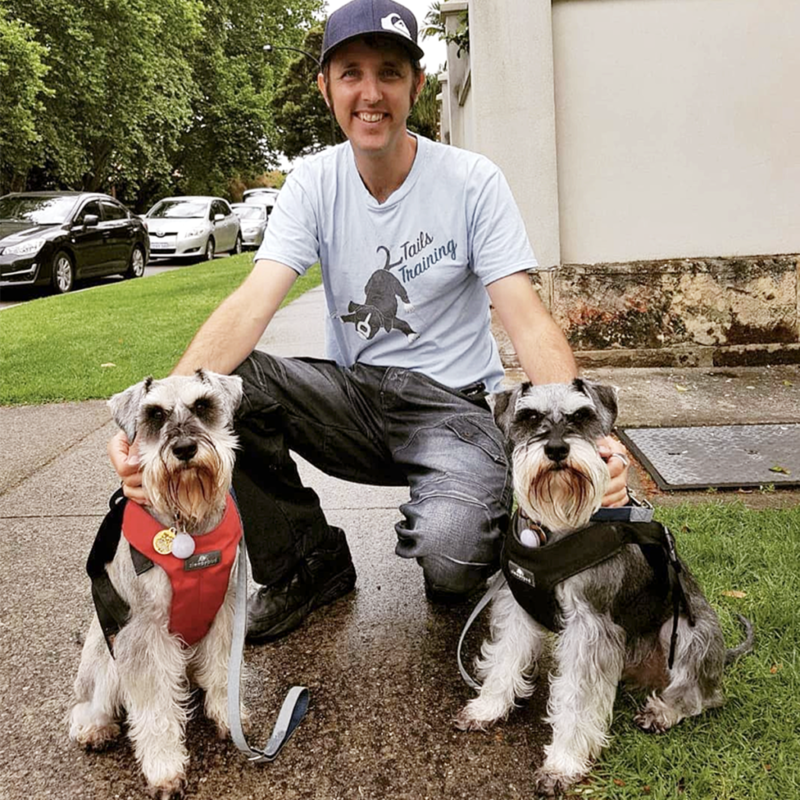 Dan found his expertise and experience would be best offered as three distinct pooch services – training, walking and minding. The three areas are clearly and simply spelt out on the 2 tails training website. 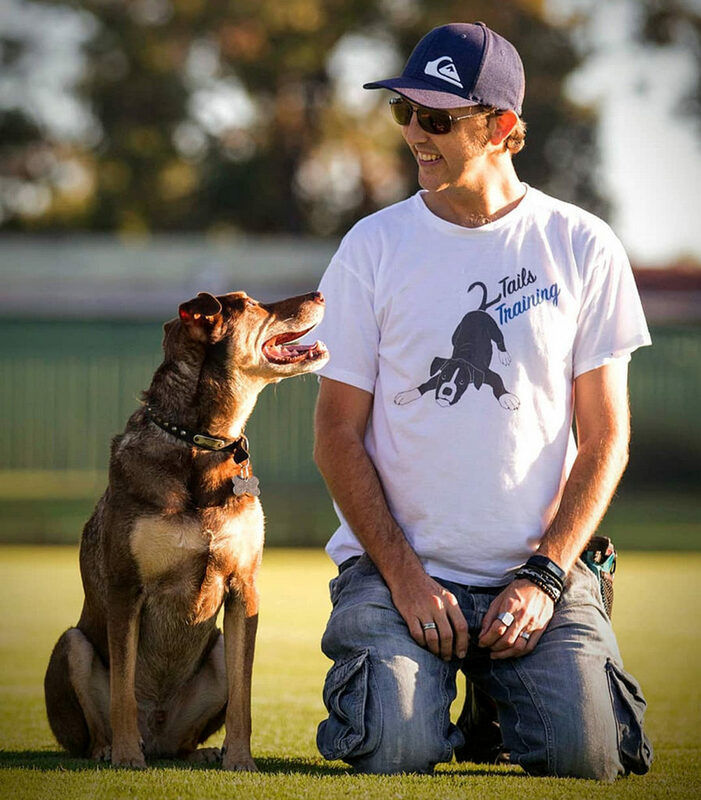 The most specialised part of Dan’s business is dog training and behavioural consulting. He offers one-on-one consults with owners needing help with obedience training for their dogs, or issues like aggression or anxiety. With over ten years training experience, Dan is able to apply a positive reinforcement method to most situations. 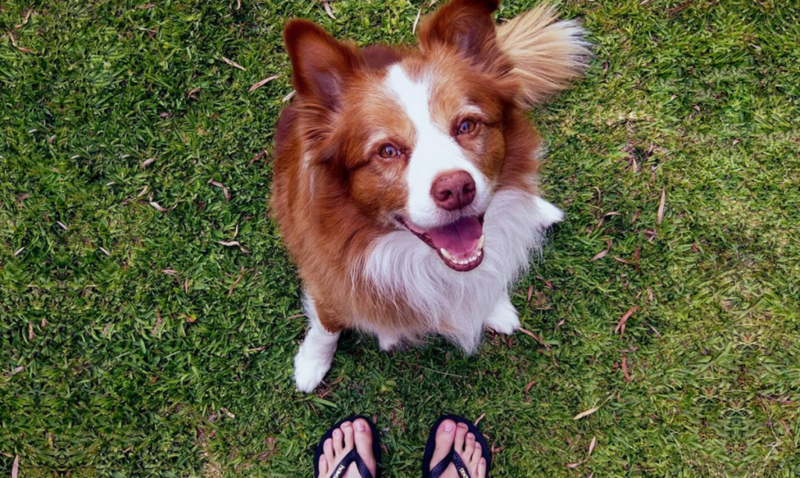 “I can help improve the relationship between the owner and their furry family member,” says Dan confidently. Dog walking includes a little loose lead training that makes life easier for Dan on the walks, and also for the owner in the future. The minding service has dogs spending the majority of their time in Dan’s home, when not out for the daily walk or other stimulation. Do you have a great new business idea for a job that you love? NEIS is an Australian Government sponsored new business training program, to assist with self-employment. Use the postcode finder for your local provider and contact them for a chat.